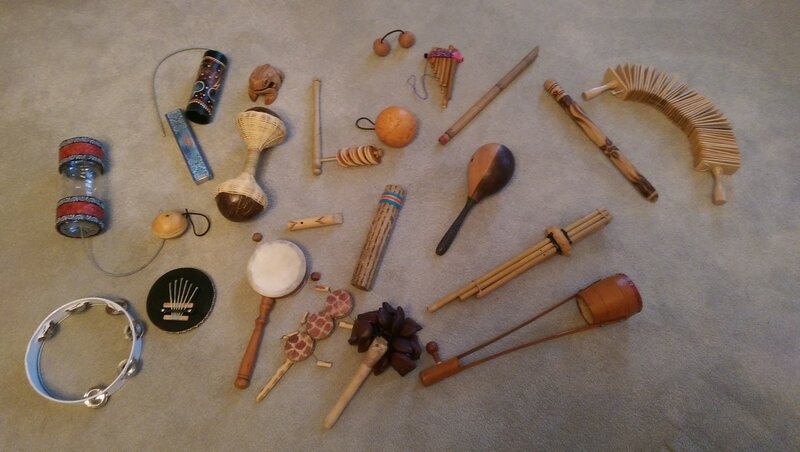 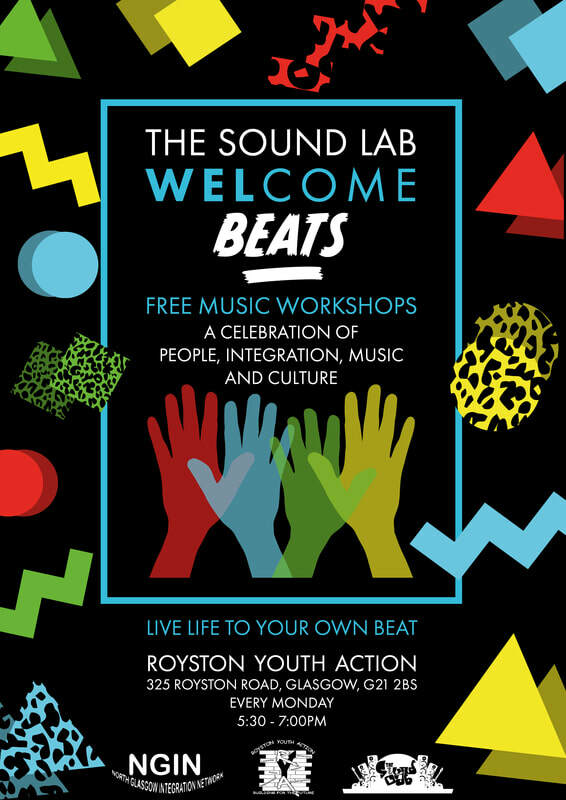 Free samba and percussion, all carried out under a latino theme! 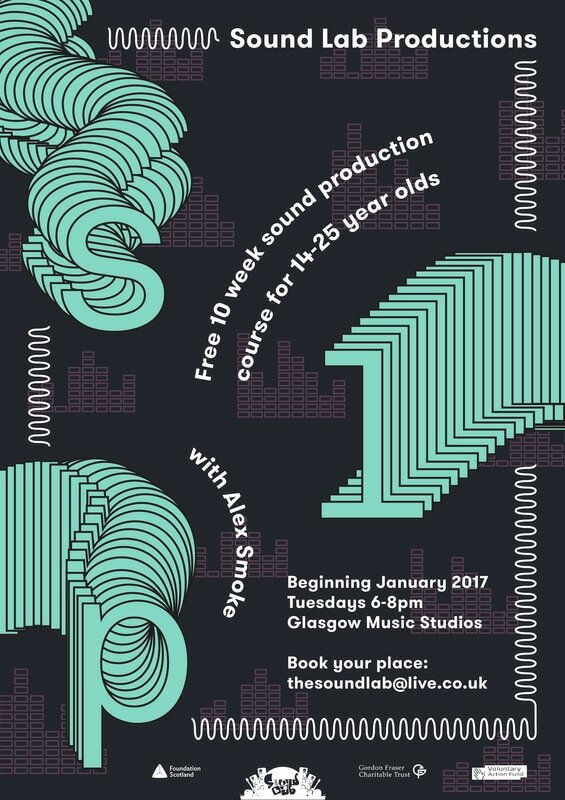 Introduction to Electronic Music Production with respected producer David Forbes. 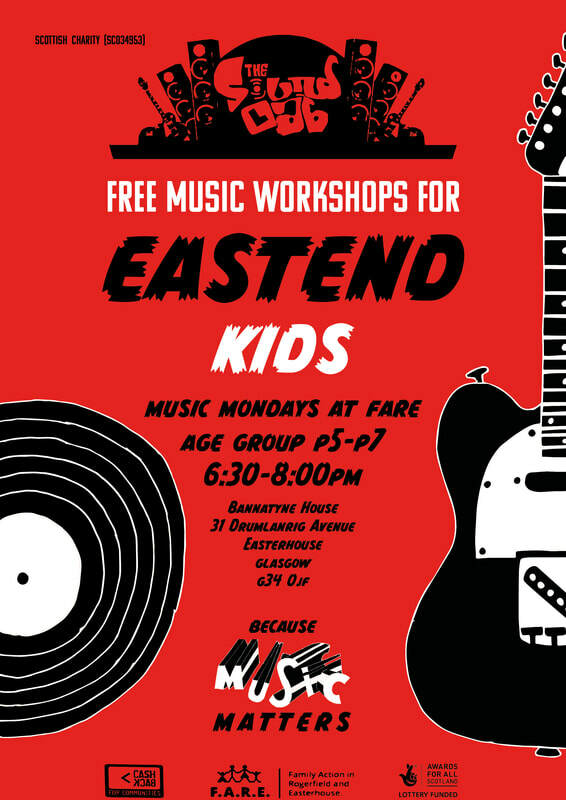 Delivered in partnership with Music Plus and the Scottish Music Centre. 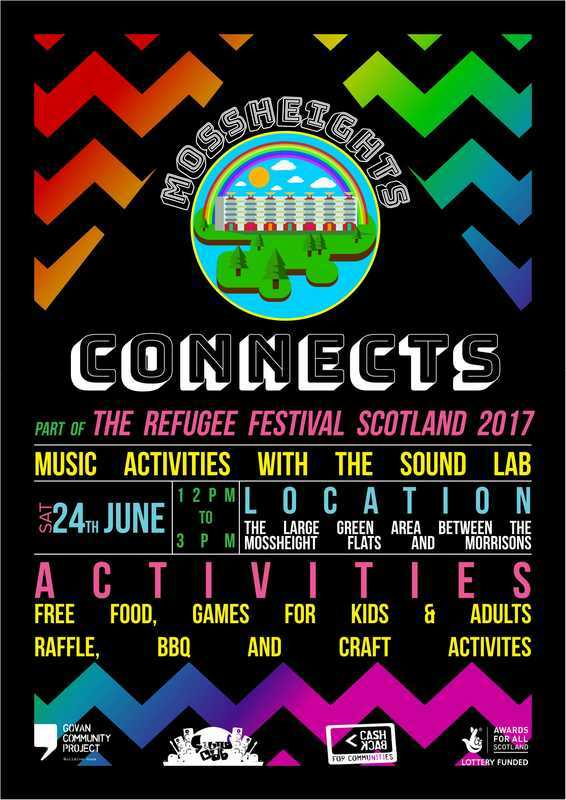 Performances and workshops at Mossheights Connects! 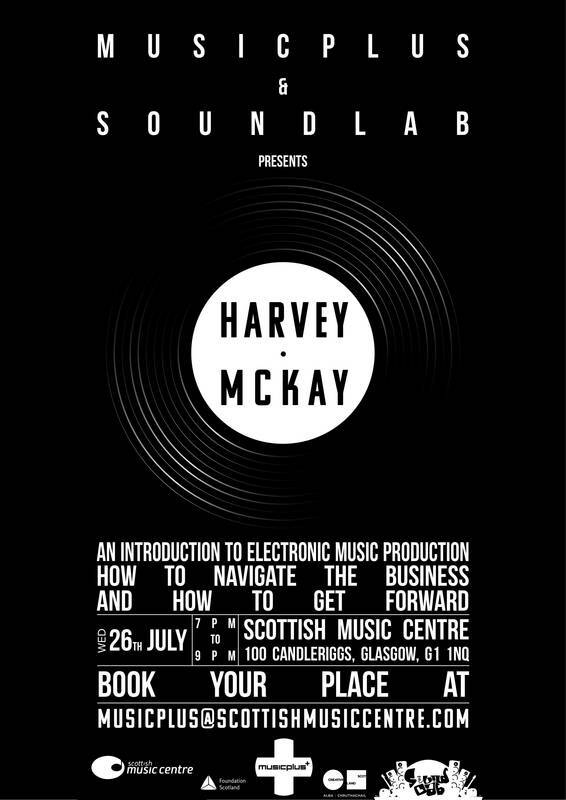 Introduction to Electronic Music Production with respected producer Harvey McKay. 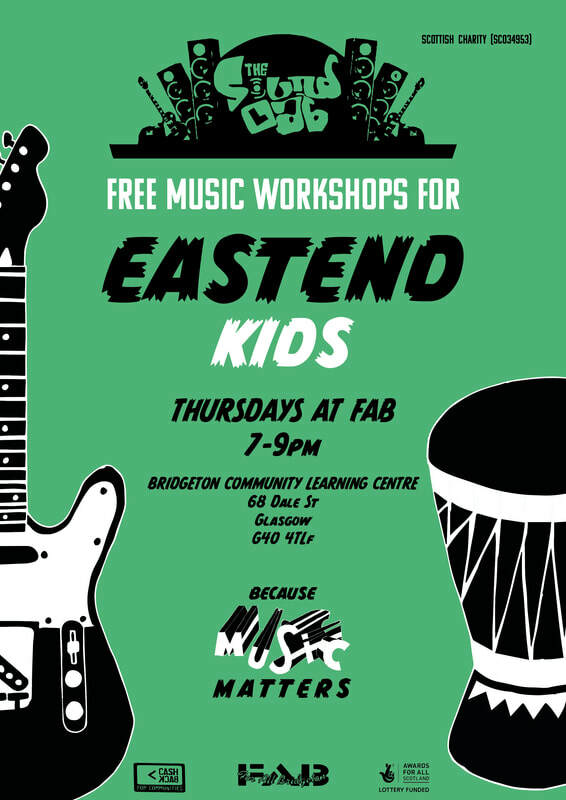 Delivered in partnership with Music Plus and the Scottish Music Centre.